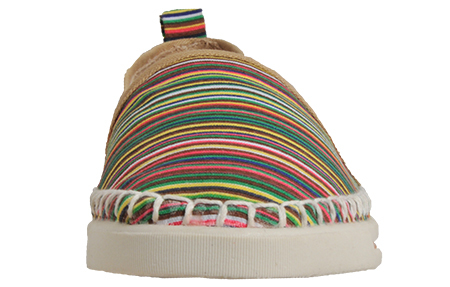 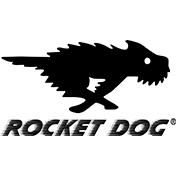 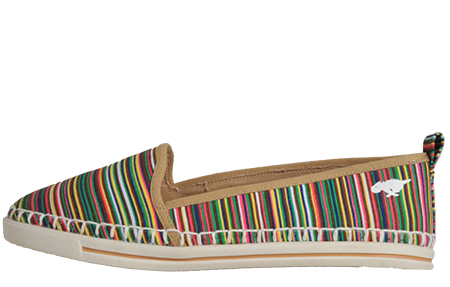 Give your outfits some character today with these Rocket Dog Sammie slip ons! 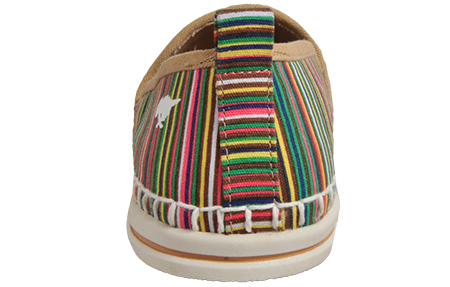 The Rocket Dog Sammie Bubble has a multi-colour breathable canvas upper with Classic Rocket Dog branding to the side and subtle hints of contrast stitching to bring style to any occasion. 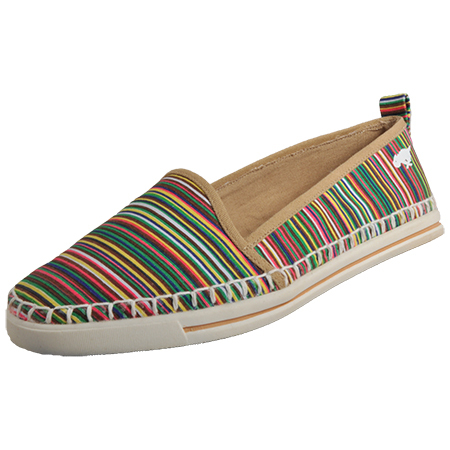 A premium textile lining and soft padded insoles combine with an easy slip on design, giving your feet comfort all day long.